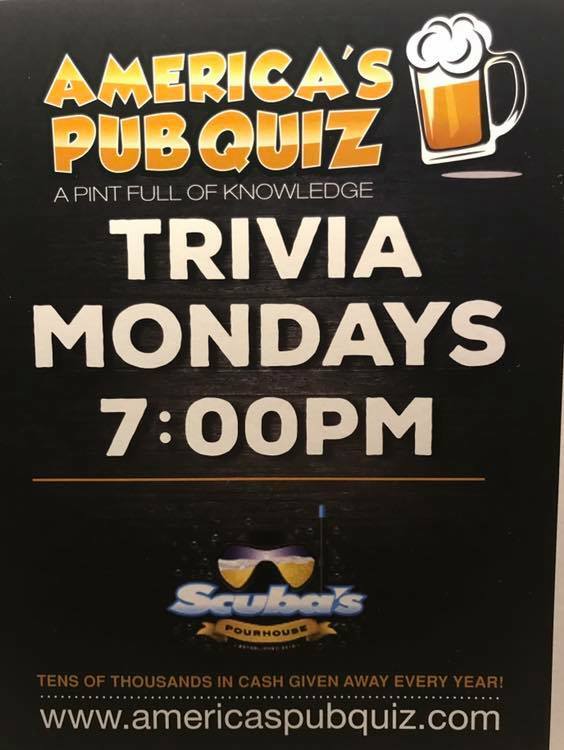 Nothing better to do on a Monday night we got you Trivia starts at 7pm and late night happy hour 8pm-12!!! Come drink the case of the Mondays away!! !